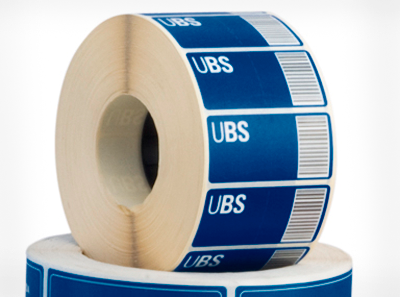 We offer the wider range of labels for any kind of application and business need. Multiple materials, adhesives and measures which allow you to personalize every label detail. Add value to your products providing your customers with the economical and best solution against petty thefts. Avoid fakes and illegal brand associations. Wide range of tickets with different weights and finishes to them to its post reprint by means of thermal transfer and thermal direct. Wide range of specific labels able to resist the hardest environments: rough surface, slightly oily or any material type hard to be labeled and coded.